Alina and Mal are orphans. She is pale, seemingly insignificant and grows to be a mapmaker. He is talented, charming and popular and grows to be a gifted tracker. He is her only real friend. One day he is threatened and her power is unleashed, throwing her unwillingly into a world she never dreamed she would be a part of, The Grisha – the kingdom’s magical elite. Her rare power sets her apart even from them though and she is a prize in a competition she doesn’t understand. Alina has to study magic and learn to master her ability all whilst trying to understand the powerful machinations going on around her. Alina is an interesting character. She hides who she is, and is mostly content with her anonymity. She doesn’t want the attention that her sudden rise brings. She struggles to master the ability she hid for so long. At heart she is quite timid but draws strength from her mission and from Mal. Mal is a sold presence, he keeps Alina connected to reality. The Darkling is a bad guy on every level, he is sly, conniving and manipulative, you wonder how someone can be drawn to him as Alina is. Power is seductive though and Bardugo depicts this well. The world building is well detailed from the colours and grandness of the Palace to the darkness and menace of the Fold. This story has a grand plot with power and it’s corrupting ability at it’s core. 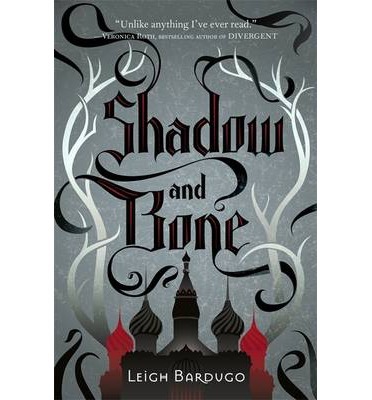 As Alina is drawn to that which frightens her it will be interesting to see where Bardugo takes these characters. Jake Polson and his family are setting out on an adventure. They are joining a wagon train to make a new start out on the American frontier. A journey like that though is fraught with dangers and when a totally unexpected tragedy strikes, Jake is left to pick up the pieces. 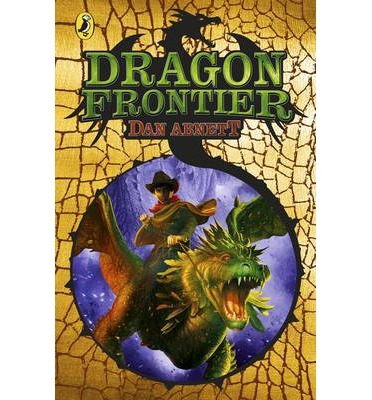 He cannot believe his family is gone for good and he determinedly sets out in search of a creature of legend in the hope he may be able to rescue his family. 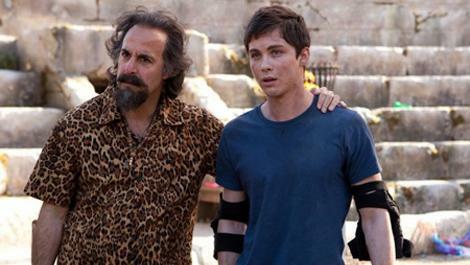 Along the way he meets some Indians with unusual pets and discovers a destiny he never thought possible. Jake is quite a bookish boy but a strong-willed one. 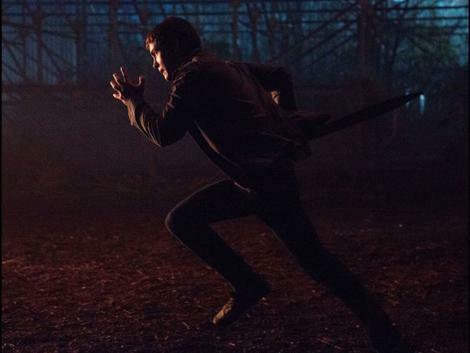 He survives what most couldn’t and allows his heart to drive him forward. As a result Jake discovers some things about himself. His openness and willingness not to judge what others do, gives him strength and opportunity. Jake is an underdog who triumphs and brings others along to the victory as well. The melding of Native American tribes with the myth of dragons is a surprisingly good fit – it didn’t feel jarring in any way. 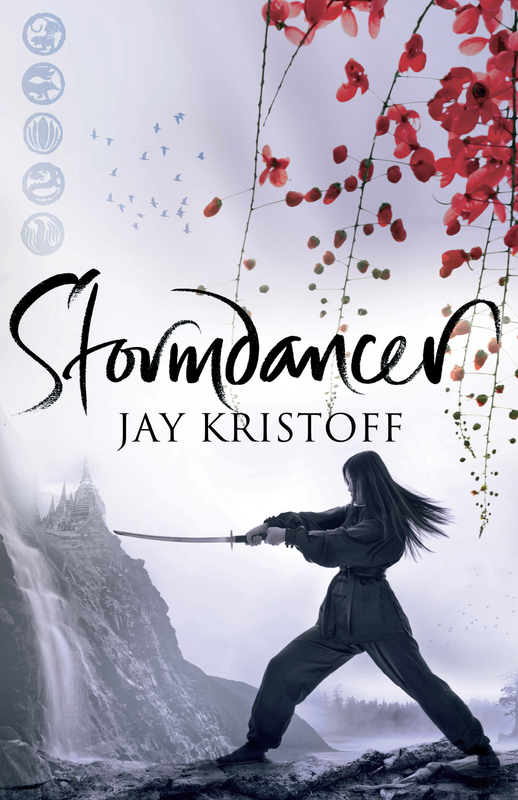 This story is very solidly Jake’s and the characters fit well in fleshing it out. It will be interesting to see where Abnett takes this story. Timmy Failure is a private detective, with a polar bear called Total who is his business partner, this of course does not make for a very good business name ‘Total Failure’. Timmy has several cases on the go at once; missing candy, who TP’d someones house and what happened to the Failuremobile? There is also of course his greatest rival – she who should not be mentioned. Timmy plans to defeat her and be the best detective in the world. 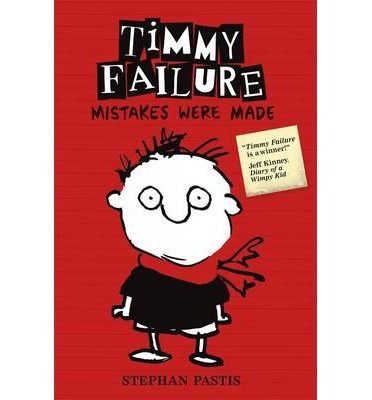 Timmy is a character in the vein of middle grade fiction anti heroes – Big Nate and Greg Heffley. He lives with his mother, a single mum struggling to pay her bills. He isn’t good at school, he has trouble on focussing on anything other than his cases, and when it comes to those he seems to be somewhat narrow minded. Pairing him with a Total is an interesting dynamic because Total is a polar bear and really only does polar bear things – like each garbage. Timmy is quirky and entertaining, but his attitude towards his friends is a little annoying. The other characters fit certain recognisable stereotypes which will make it immediately relatable to you readers. Timmy has drive on one level and none on others, (it is interesting to note how one of his teachers gets through to him and gets him to study). If you are after something for your young reader who likes the Wimpy Kid books or Big Nate, then this is definitely worth a look. 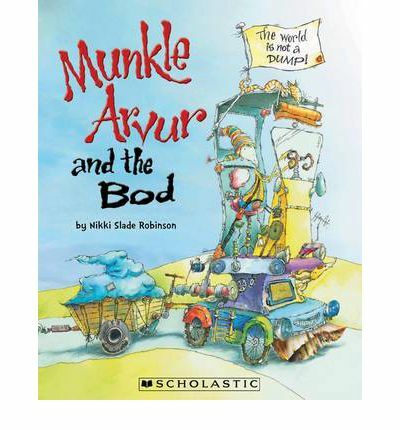 Munkle Arvur lives in a famous canyon that was clean and great, it was a first rate tourist attraction. Munkle Arvur cared for the canyon, until one day the Bod paid a call and Munkle Arvur’s canyon becomes a dumping ground. Munkle will not stand for this and he sets out to do something about it. A delightful tale of recycling and caring for the environment. The text is quirky, fun and very much in the style of a Dr Seuss book. The accompanying illustrations are wonderful, a little odd and just perfect for the tone of the text. A totally enjoyable book that will be fun to share.